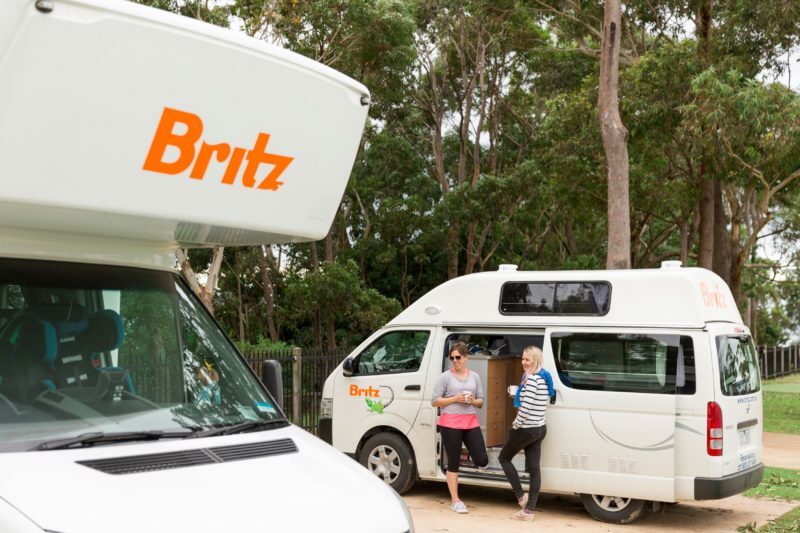 Whether you’re after an exciting family adventure or an intimate break for two, Britz has the right vehicle for you. 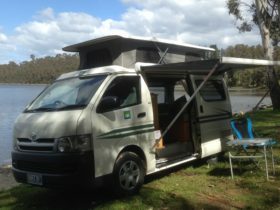 Britz campervan has the widest range of vehicles in Australia to suit your holiday needs and budget. A Britz holiday is all about fun, adventure, excitement, new experiences, meeting people and spending time with family and friends. 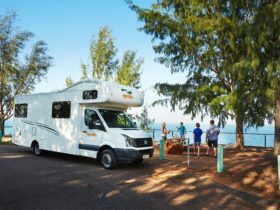 With your accommodation and transport all in one, a campervan holiday is a very affordable way to travel. 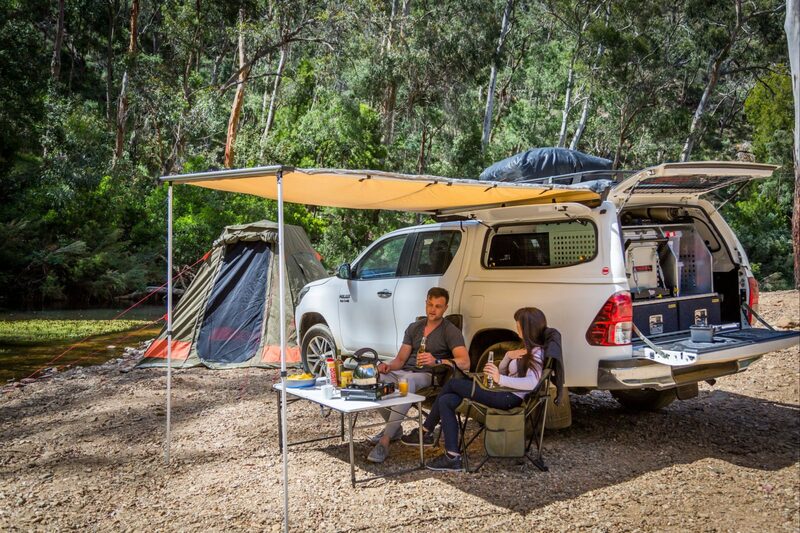 All living and cooking equipment is provided, so you can travel with ease, flexibility and freedom. 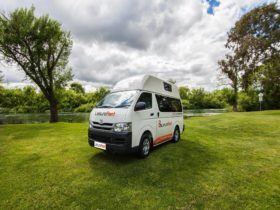 Britz campervans sleep from two to six people and feature comfy double beds, a gas stove, fridge, microwave, and in many cases, a toilet and a shower. Just choose a destination and you’ll be ready to get out there and Britz it! 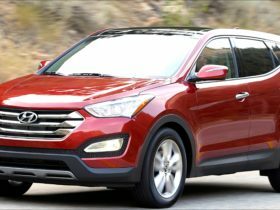 Rates are flexible & change weekly. 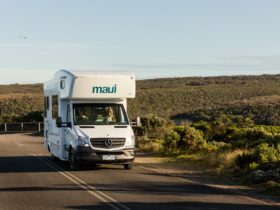 Indicative rates are based on travel in Jan / May 2018. Prices are for vehicle only, liability is additional.